After the 10k on Sunday morning, I took two days off for rest. Part of this was because I went swimming on Sunday and pulled a muscle in my foot somehow. So I wanted to make sure I took it easy. 21 thrusters (95 lb. 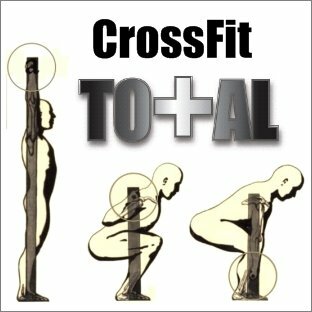 ), 21 pullups, 15 thrusters, 15 pullups, 9 thrusters, 9 pullups. I came out strong but hit a wall during the set of 15. I rested too much and ended up with a time of 8:30. I want to be 2-3 minutes faster. 1. Heavy clean and jerks, working up to a 1RM. I’m stuck at 185. I can clean 205, but can’t lock it out over my head. The toes to bar took forever. Ended up at about 20:00 for the workout. Just missed 800! My goal is to DL 400, Squat 325 and Press 175. I’ll try it again at the end of the summer and see where I stand! This entry was posted in Fitness, Tough Mudder by Justin. Bookmark the permalink.